We offer a premium Texas hunting and wildife experience like no other! 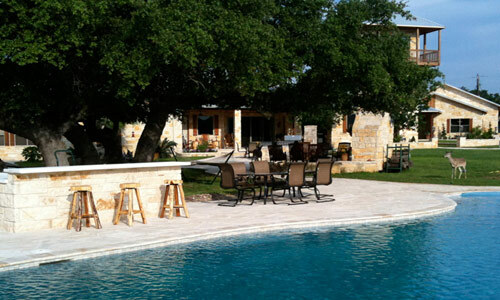 Texas Mountain Ranch is a place of such unique tranquility and harmony with nature that even its silence is a special sound. 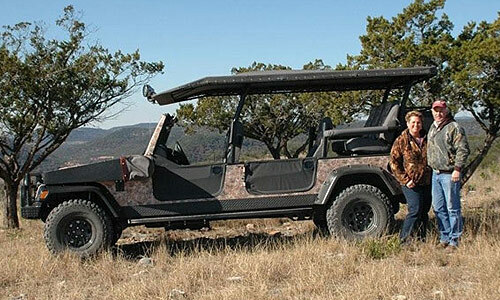 We have everything you need for that unique Texas outdoor experience. Whether you are looking for a traditional or exotic hunt, great place to fish, or a fun family getaway, we have activities to suit everyone in the family. Come see for yourself! There is no need to travel around the world for trophy class exotic game when Texas Mountain Ranch has the finest trophy exotic animals you will find in the state of Texas. 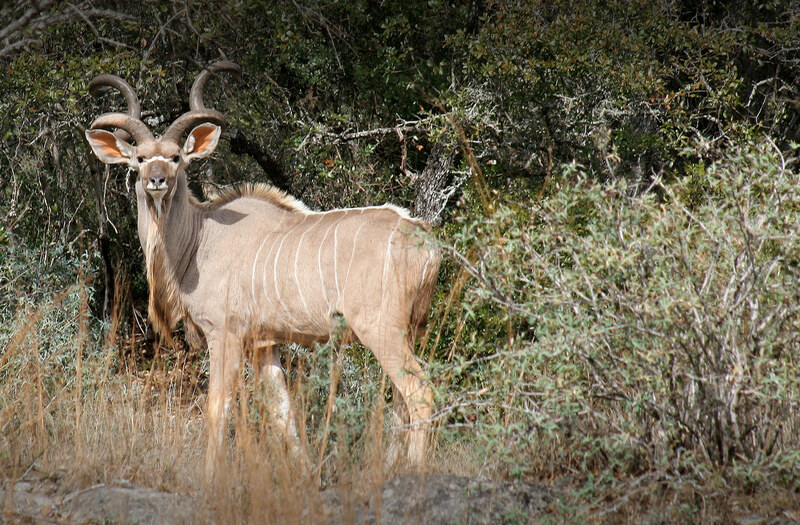 Just 60 minutes away from the San Antonio airport, you will feel like you are hunting big game in an African Safari. We have the finest hunting accommodations in Texas. 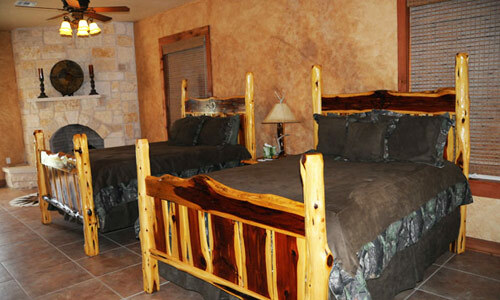 Our guest lodges have king or queen size beds and queen size pull-out sofas. Every lodge is fully equipped with private bathrooms, satellite TV, refrigerator, mini-bar and kitchenette seating area. 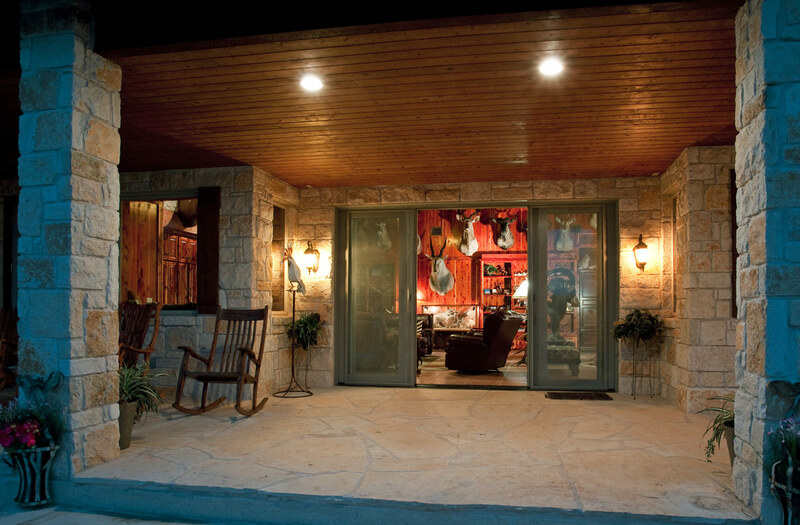 Whether you are booking a deluxe hunting package or a weekend getaway, you will surely enjoy the premire accommodations at Texas Mountain Ranch! Use the form below to let us know what you like to do and when you'd like to come. We will contact you to confirm availability.